It’s a great children’s book, if you’re not familiar, but it always puts things in perspective. Also, when I think about one kid’s book, I generally think of others I used to love when I was little. The illustrations in this book are lovely! And the story is so sweet. 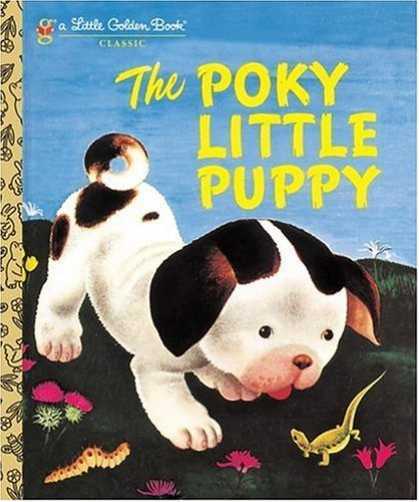 All of the Little Golden Books are great, but this always sticks out in my mind.